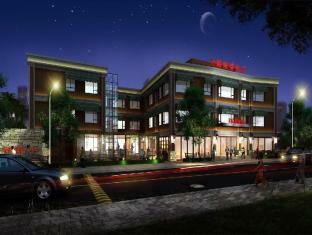 Xiamen Mio Theme Hotel is a popular choice amongst travelers in Xiamen, whether exploring or just passing through. The hotel offers guests a range of services and amenities designed to provide comfort and convenience. Family room, shared lounge/TV area, car park, babysitting, luggage storage are there for guest’s enjoyment. Some of the well-appointed guestrooms feature daily newspaper, seating area, satellite/cable TV, coffee/tea maker, non smoking rooms. 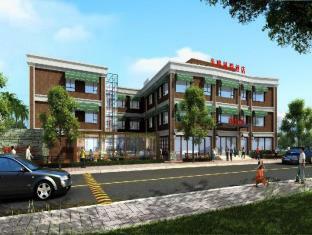 To enhance guests’ stay, the hotel offers recreational facilities such as billiards, water sports (motorized), fishing. 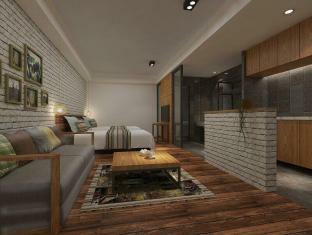 Xiamen Mio Theme Hotel combines warm hospitality with a lovely ambiance to make your stay in Xiamen unforgettable.